Like New! 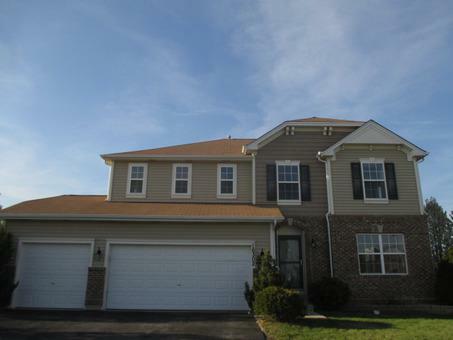 Move Right into This Streams of Plainfield Home! This Beautiful 4 Bedroom Features Over 2800 Square Feet of Living Space! 2.5 Baths! Brand New Carpet, Fresh Paint and New Appliances! Spacious Patio, Perfect for Summer! This is a Fannie Mae HomePath Property!